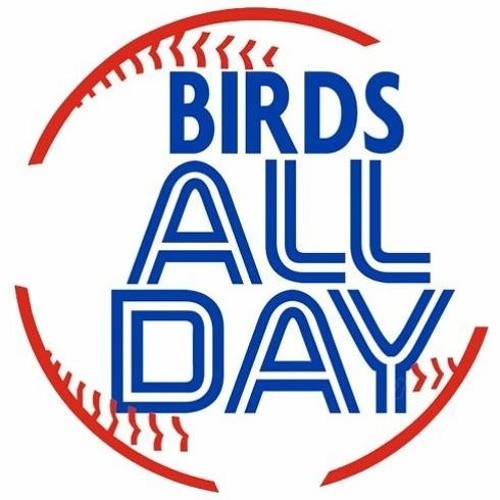 Pushing headlong through the dull offseason with talk of the Russell Martin trade, the prospects the Jays acquired, Martin's legacy, the David Phelps signing, new coaching hires, the economics of baseball (again), and so much more! ""From each according to his ability, to each according to his needs" Teams are simply following the Marxist ideology that the players union forced upon baseball starting in 1975. Baseball has been dying ever since, but such is the fate of all things infected by Marxism!